State-of-the-art food logistics today means much more than just "goods in, goods out". Increasing delivery frequencies, increasing product range, changing customer needs, and digitization require high efficiency and excellent know-how. 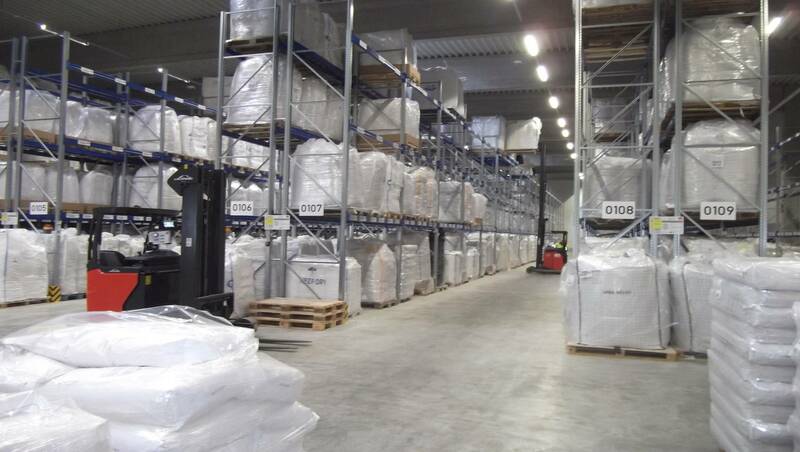 From incoming goods to storage and order picking to outgoing goods, our perfectly coordinated processes guarantee the highest level of quality and reliability. Strict compliance with hygiene requirements, continuously trained personnel, our quality management system, compliance with legal requirements and regulations, and the use of state-of-the-art equipment ensure that your sensitive goods are optimally stored and transported. If you want to learn more about our food logistics and food transport, please contact us. You are also welcome to get an on-sight look into our warehouses. We look forward to meeting you!